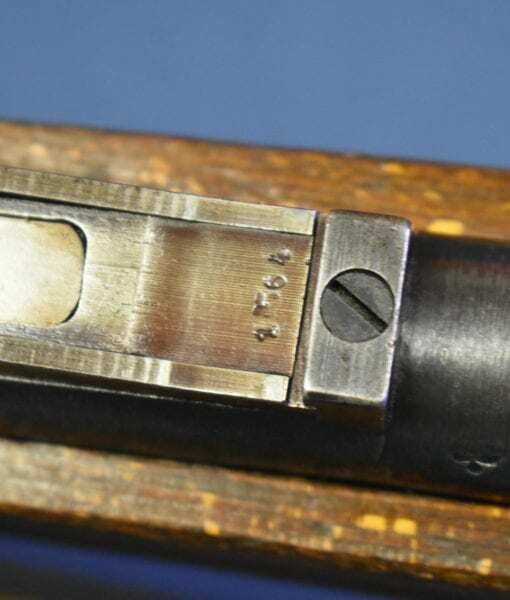 GERMAN WW2 J.P. SAUER ce41 CODE MAUSER K98k RIFLE….ALL MATCHING SHARP EXAMPLE….NICE SLING TOO! 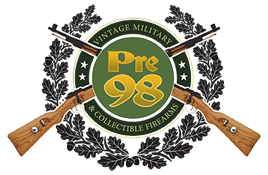 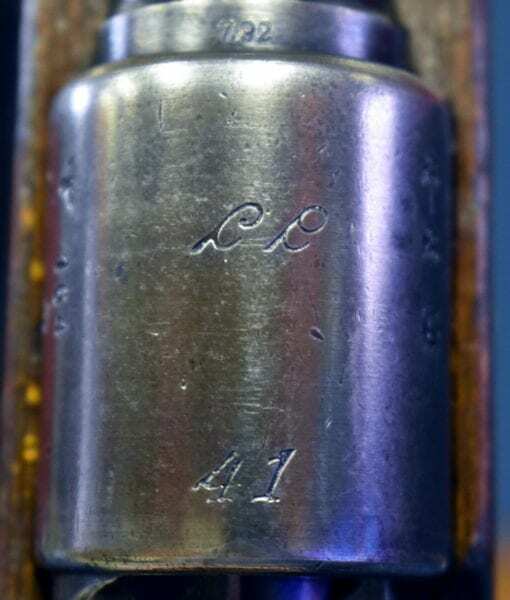 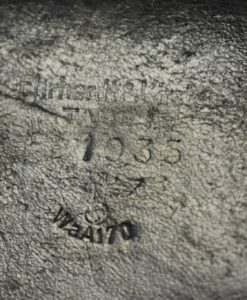 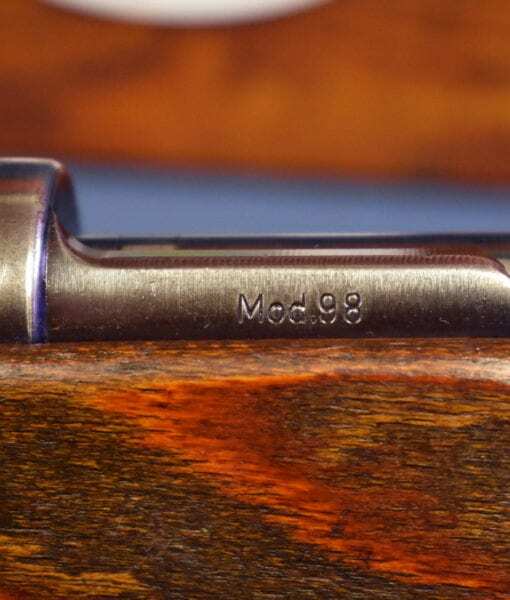 In excellent minus condition, we have a 100% correct and un-messed with J.P. Sauer ce41 code Mauser K98k Service Rifle. 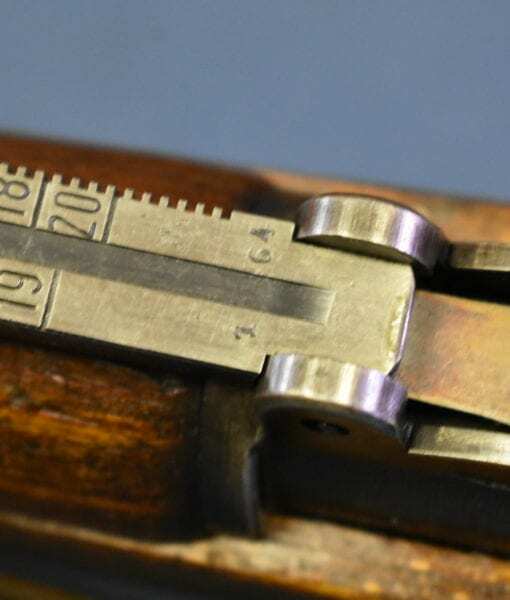 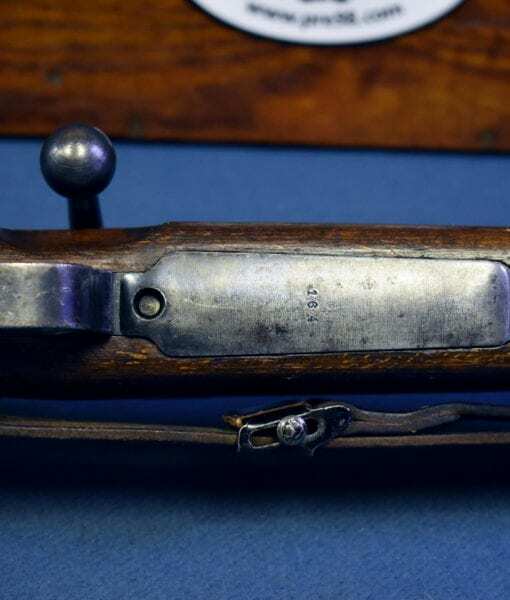 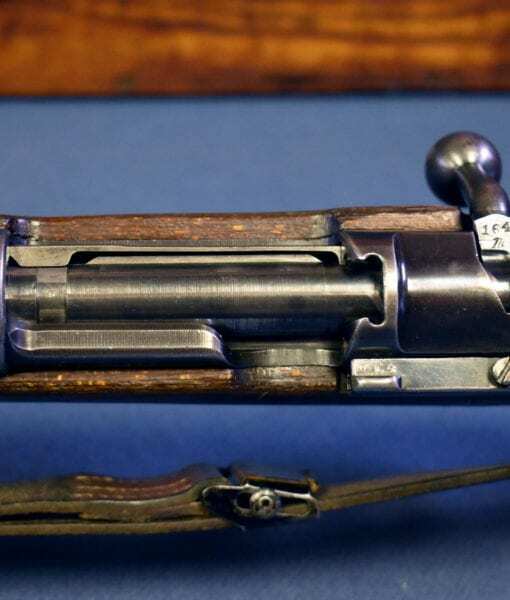 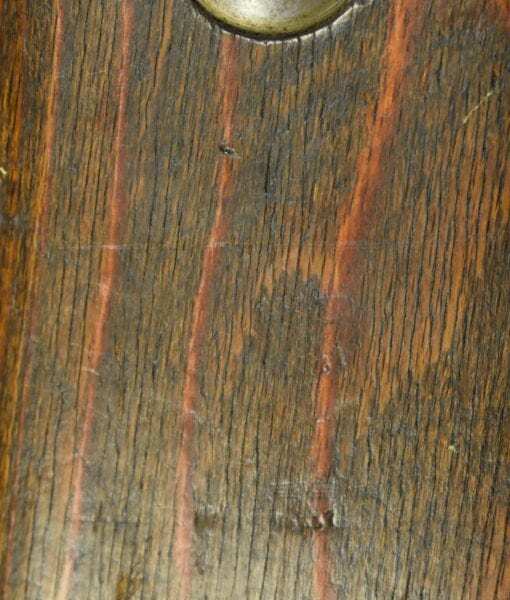 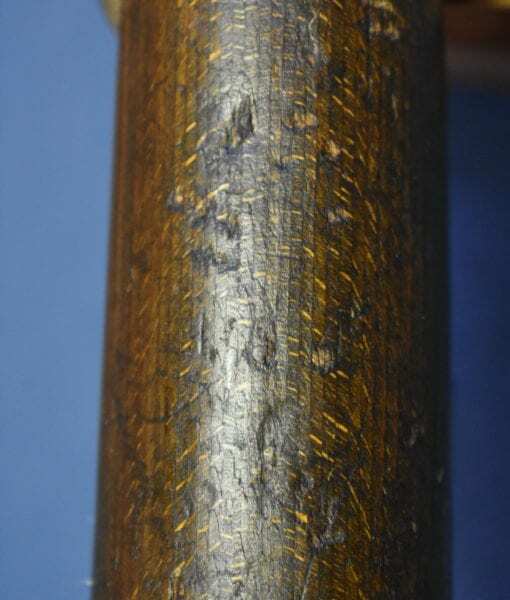 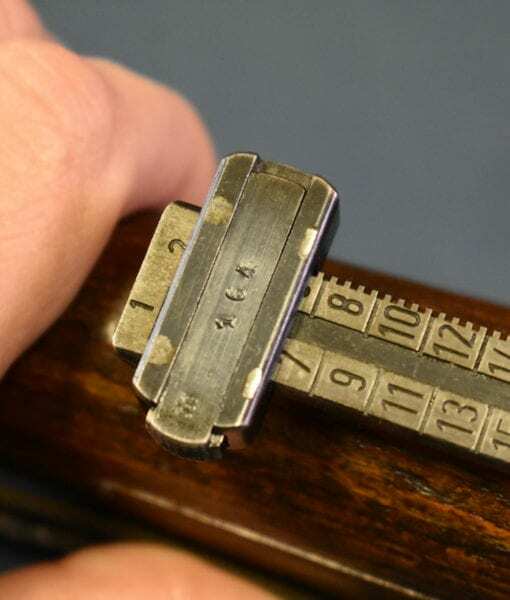 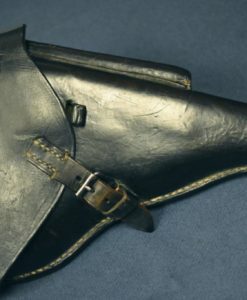 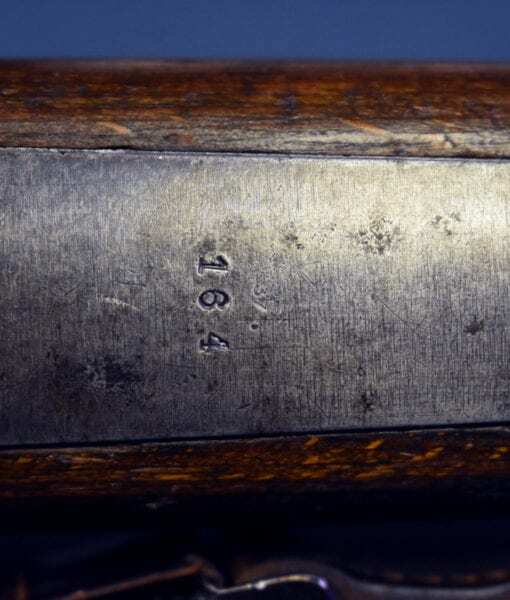 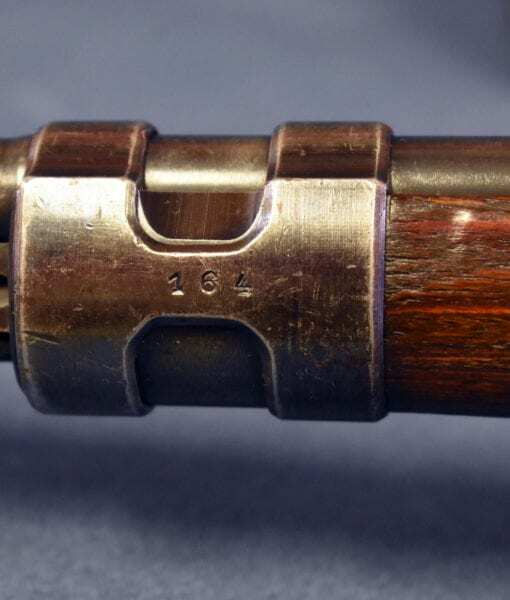 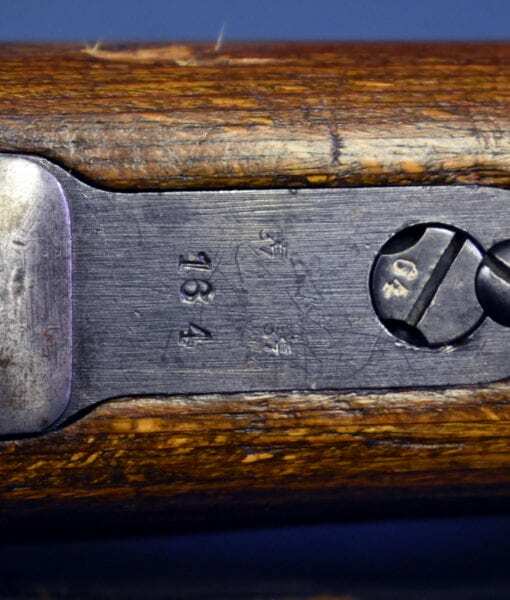 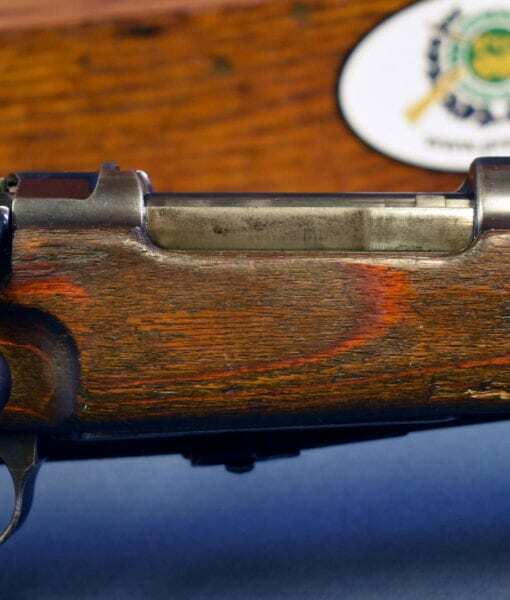 The rifle is all matching with an excellent bore and visible cartouches on the laminated beech wood stock. 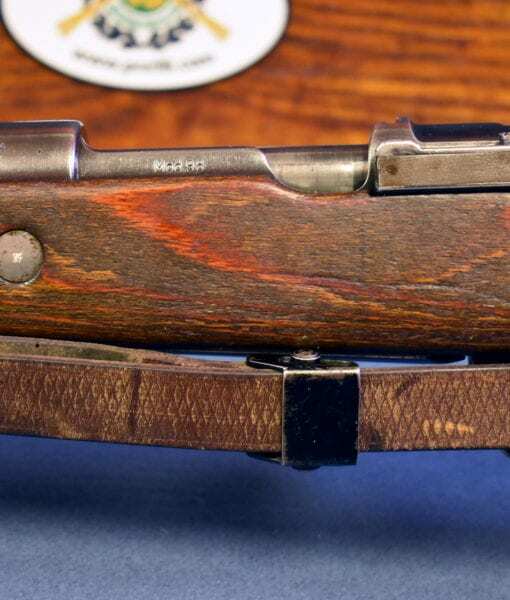 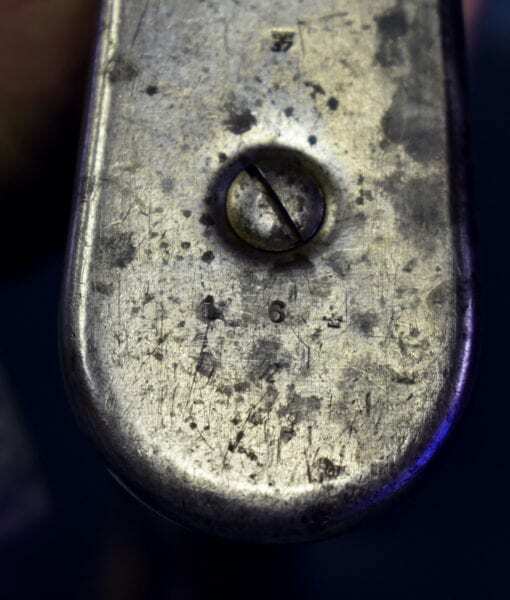 The rifle is eagle H marked indicating issuance to the Heer, or German Army. 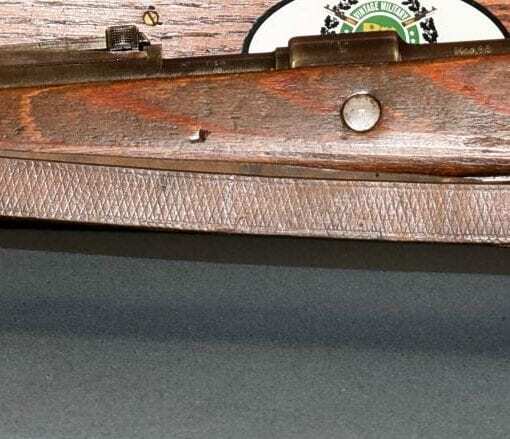 This is a classic example of an early War 98k rifle. 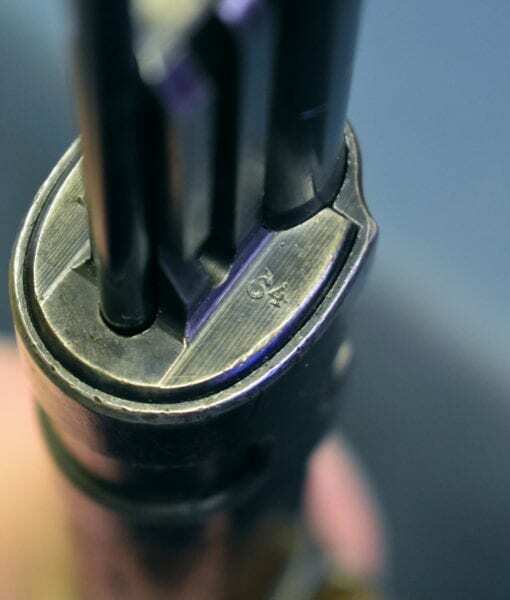 This has all milled parts and the cupped buttplate. 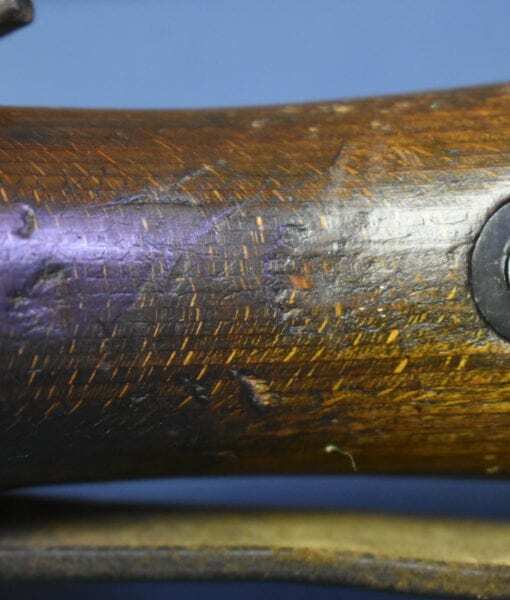 It is completely matching down to the screws and it has most of the blue still present. 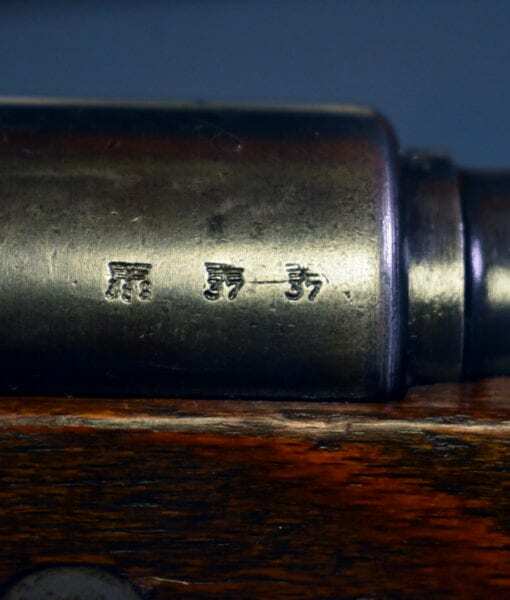 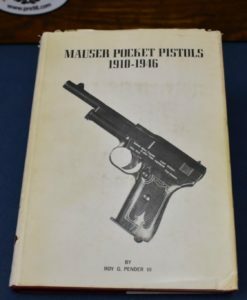 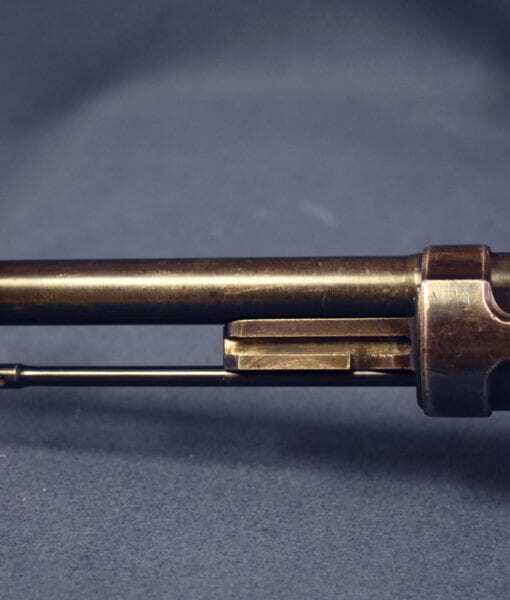 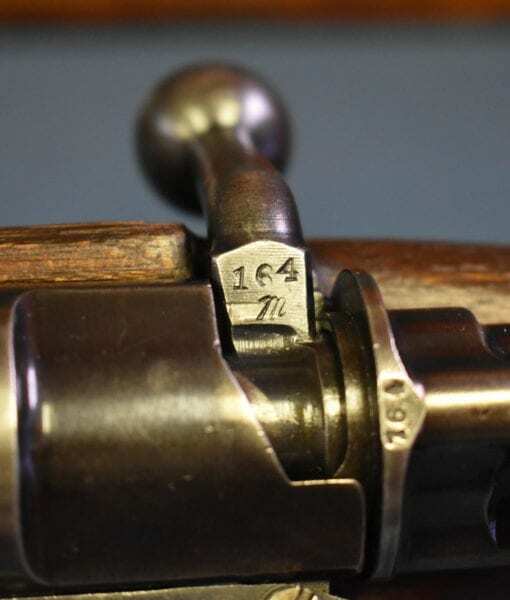 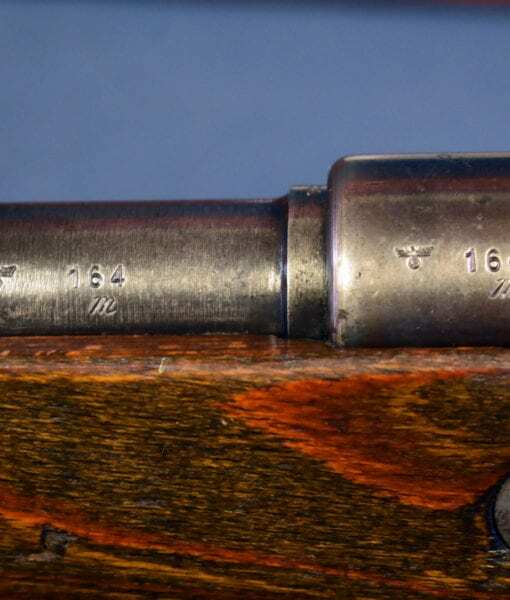 J.P. Sauer has always been the most popular maker to many collectors and is just as well thought of as Mauser made rifles. 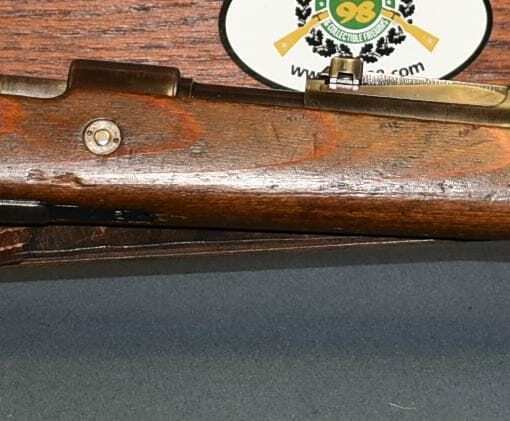 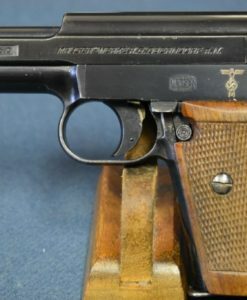 If you are looking for a very desirable early war German rifle this is a very decent example that also comes with a very nice looking sling as well. 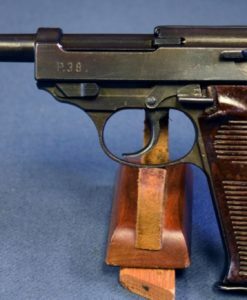 This is a classic example of an early war configuration 98k made by one of the most desirable contractors.